It’s hard to beat the savory, succulent deliciousness of Italian food, and these 20 recipes showcase the best of the best. Us Americans are raised as much on Italian food as we are on hamburgers and hot dogs, so you’ve probably got a good handle on how to cook a few pasta dishes. If they call for little more than a jar of marinara sauce or butter and herbs, though, it’s time to take things to the next level. And don’t worry–it’s not hard or expensive. The Italian cuisine has a lot more joy to offer than just pasta, too. Kale salad is delicious with pepperoni, roasted tomatoes, and lemon-garlic vinaigrette. You can infuse meatloaf with flavors like marinara, mozzarella, and sausage. Don’t underestimate a quick meal like a simple prosciutto panini. And don’t forget the Italian desserts like slightly sweet ricotta cheesecake and tiramisu with a touch of chocolate. If you’re the kind of person who worries about chicken breast being cooked just right, this casserole will be your secret weapon. 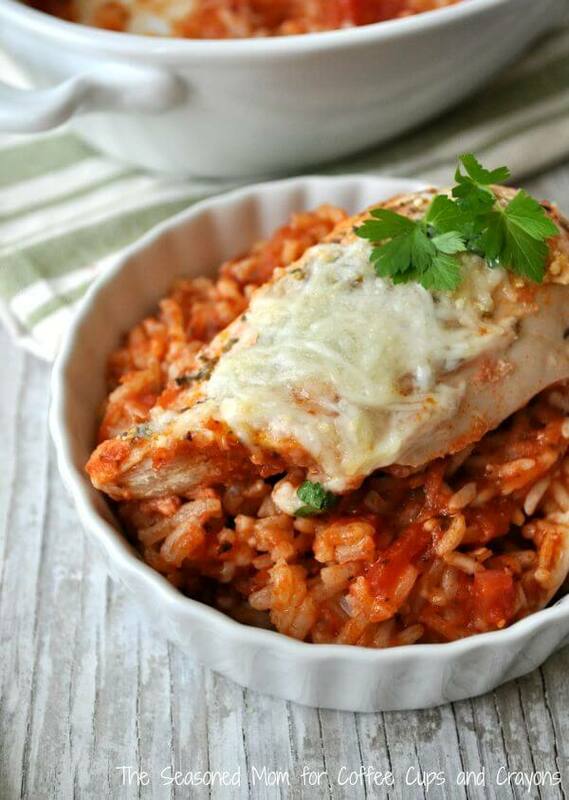 Mix together marinara, diced tomatoes, and rice in a casserole dish. Then all you have to do is lay the chicken breasts right on top, and sprinkle with Italian seasoning. Cover with foil, and pop dinner in the oven for 45 minutes. Add cheese until melted, and devour. 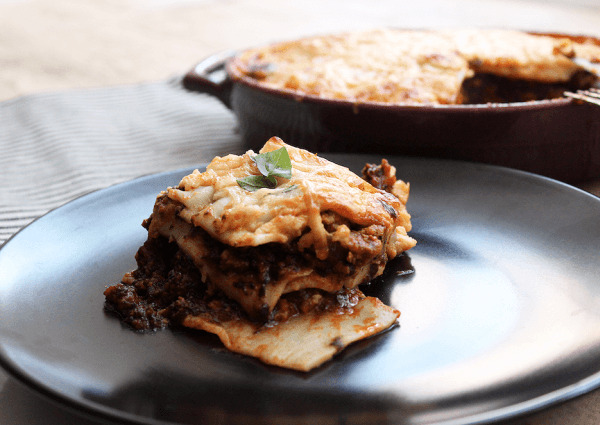 If you love vegetables, you can make a low-carb lasagna with zucchini or eggplant. But not everyone is fooled by the veggies in disguise. 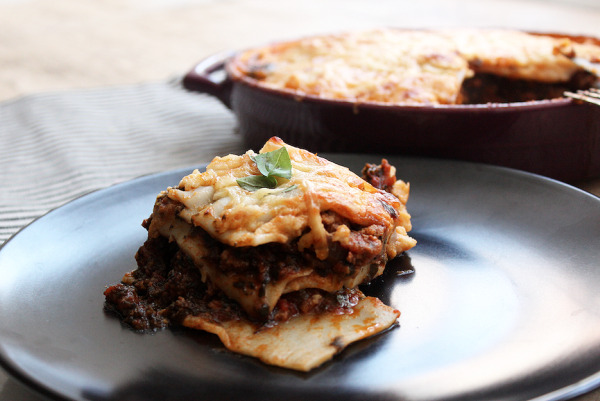 Rather than replacing the noodles, you can make a healthy lasagna by boosting the sauce and using smart fillings. Although this lasagna has layers of lean ground beef and spinach, that’s not even the best part. This béchamel – usually made with butter and flour – benefits from a little pea protein powder, coconut milk, and cheddar cheese. Have bad memories of being served dry, ketchup-smothered meatloaf as a kid? This recipe will help you redefine the classic dish. 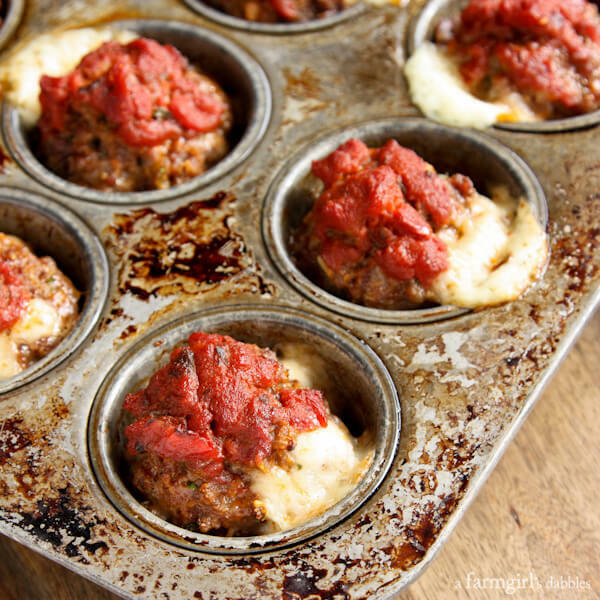 Make sure each bite of meatloaf is perfectly cooked by preparing it in a muffin tin. And there will be plenty of flavor thanks to Italian favorites like tomato sauce, Parmesan, and mozzarella. Then again, if you’re not sure if everyone at the table will go for meatloaf, these are perfectly portioned appetizers. These mini meatloaves will also freeze well to enjoy later. 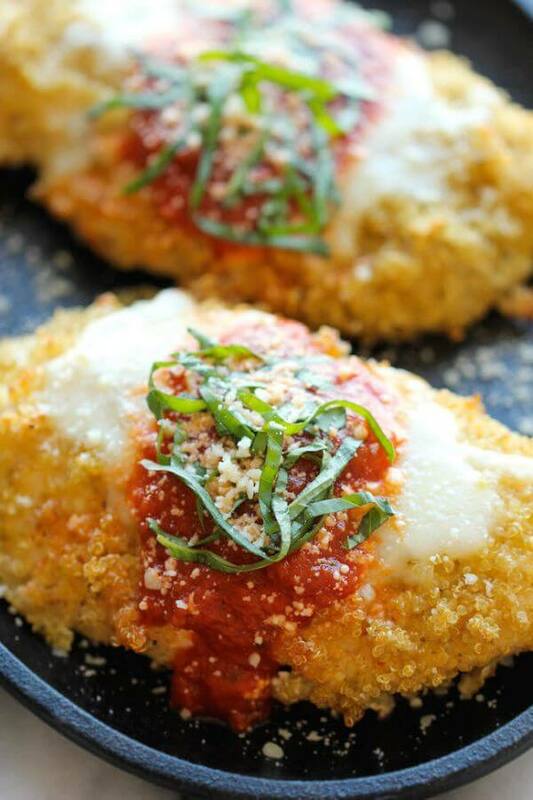 Chicken parm is such a classic that it’s tough to improve upon. However, sometimes the breading can get soggy, and that’s one reason quinoa is a great addition. The other, of course, is nutrition. Quinoa is known as an awesome plant-based protein. But it does adds a whole lot more, including complex carbs, monounsaturated fats, and minerals like manganese and copper. Forget about ordering pizza for delivery. If you love a slice of a pizza with mushrooms and sausage on top, you’ll want to dig into this quick bowl of pasta. It’ll be ready in a half hour or less, meaning it’ll be hot on your dining table about the same time you’d be greeting the delivery man at the door. Gnocchi are pillowy soft, and yet they can be dense to eat when piled on a plate. Where these potato dumplings really shine is in a creamy soup. 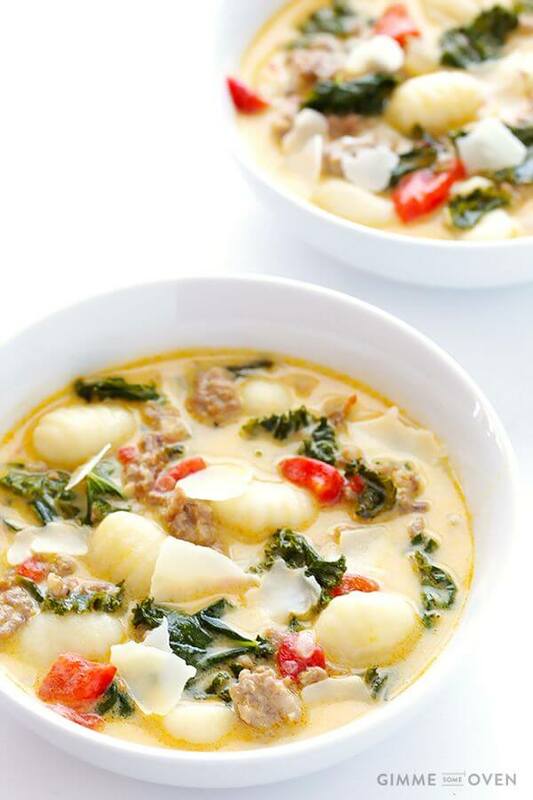 And as gourmet as this looks, it requires less than 10 ingredients to put together, including hot Italian sausage, chopped kale, and a generous splash of heavy cream. 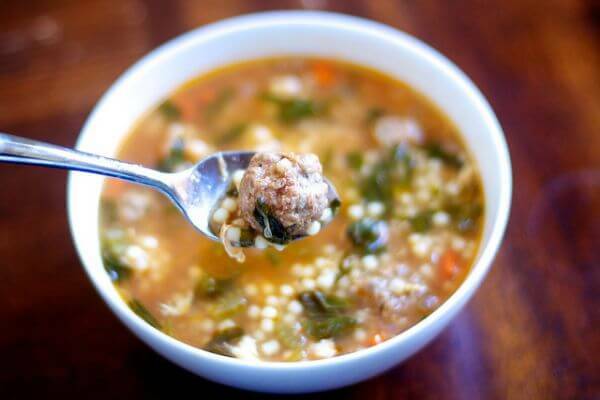 Want to make this Italian soup taste even richer? Serve with Parmesan cheese and crumbled bacon. 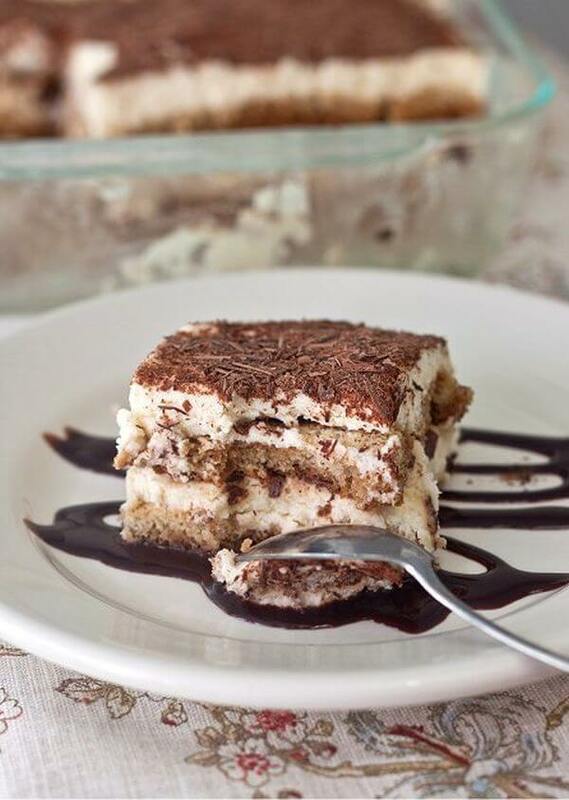 When you need to make a homemade dessert, there’s nothing easier yet more remarkable than tiramisu. Dip ladyfinger cookies in espresso, lay them out flat in a dish, and cover with mascarpone cheese. The original version of tiramisu isn’t made with liqueur, so feel free to leave it out if you don’t have a bottle of cognac on hand. 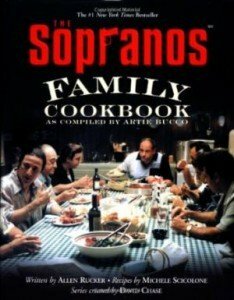 But since this recipe comes from The Sopranos Family Cookbook, you’d better believe there’s a touch of alcohol. 1 cup brewed espresso, room temp. To reduce the bitterness of kale, you can squeeze some of the juice out, as this recipe suggests. However, you can also massage the leafy greens, which will soften kale’s tough texture. It will look a bit wilted, and yet the leaves take on a brighter green color. 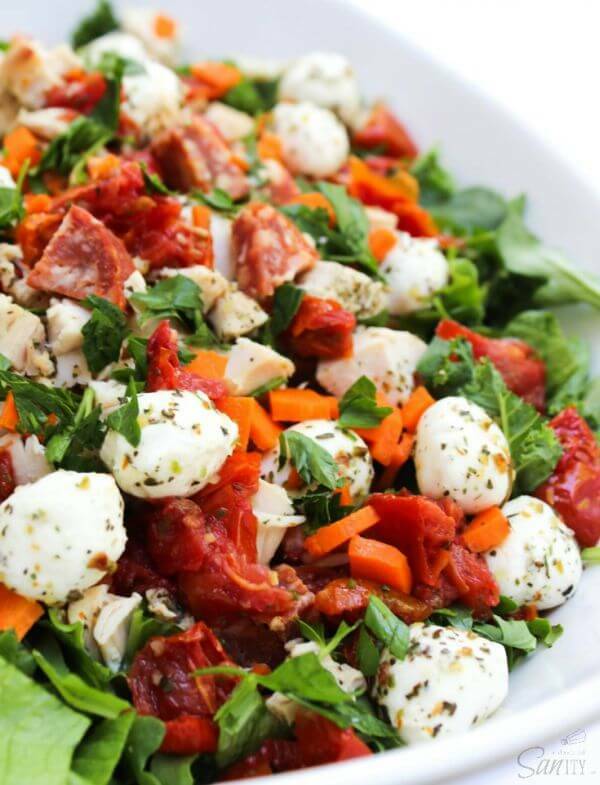 No matter which method you choose to prepare the kale, you’ll wind up with a nutritious and delicious salad with chicken, salami, and mozzarella. It’s easy to make a vinaigrette at home with olive oil. 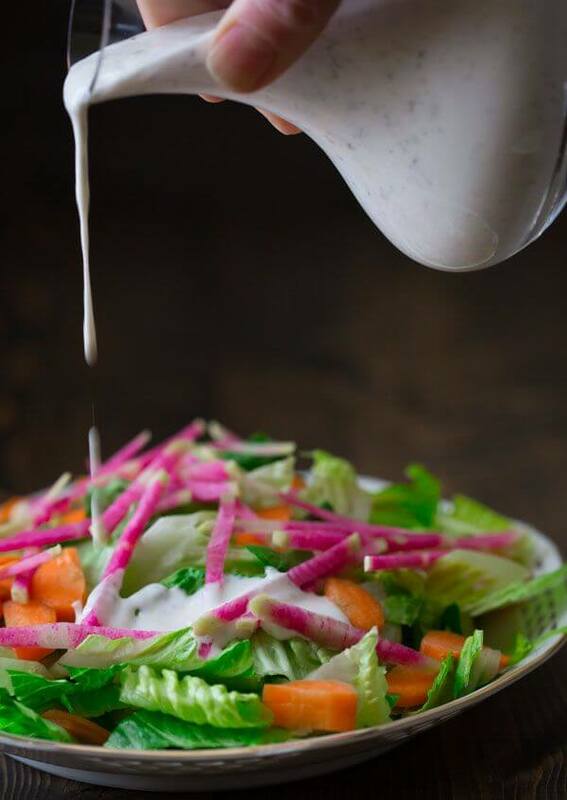 But did you know you can make your own creamy Italian dressing with yogurt, mayonnaise, and buttermilk instead? Compared to the Kraft version, there’s half the calories and less than half the fat. And since this calls for two kinds of dairy, it also has a few grams of protein – something you won’t find in oily dressings. That also means it has to be used quickly; store up to 5 days in the fridge. 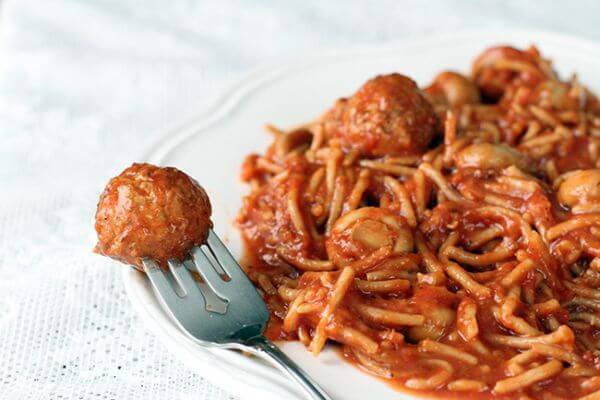 Sure, you know how to make spaghetti and meatballs. But did you know it’s possible to cook spaghetti in a slow cooker? That’s right – this easy weeknight dinner just got that much easier. 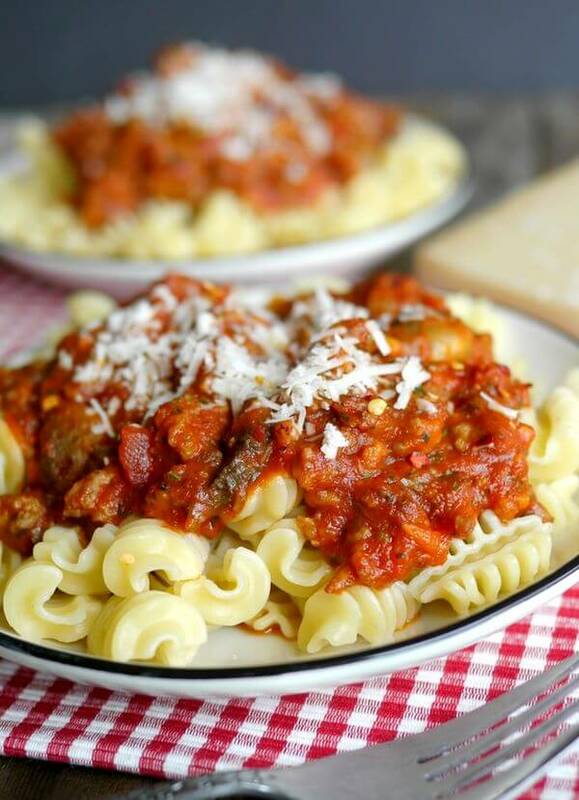 All you have to do is put everything into the Crock Pot, and soon your plate of pasta will be ready to be served. No work required. And unlike most slow cooker meals, this one is ready in just 3 hours. You don’t need to be a kitchen wizard to make an impressive salad. This recipe doesn’t even require you to make a dressing – simply drizzle thick slices of tomato and mozzarella with olive oil and balsamic vinegar. 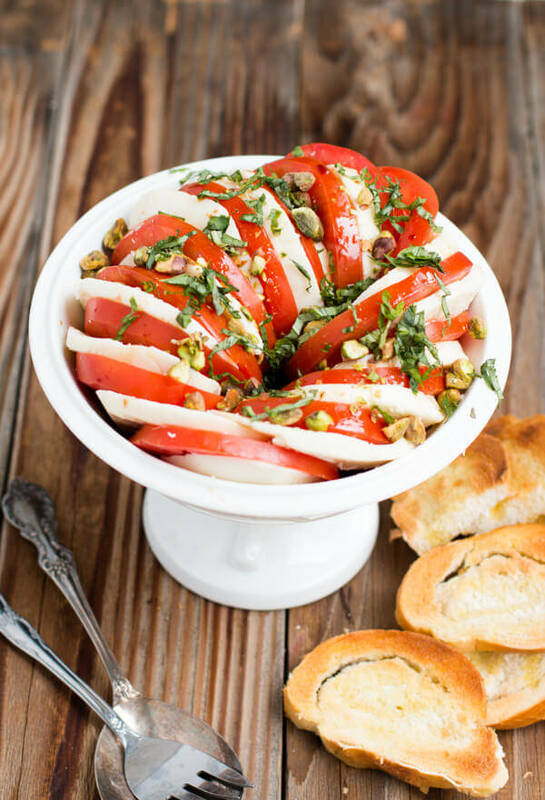 Garnish with ribbons of fresh basil and, if you want to go all out, some roasted pistachios. Orzo in a pasta salad can add up to a lot of carbs fast. But those little pieces of pasta are a great addition to soup. Unlike long noodles, they don’t have to be spiraled onto a fork and slurped up. Not only is this a healthy soup, but it also comes together quickly. Believe it or not, you can make meatballs from scratch and still get dinner on the table in less than a half hour. Don’t let freshly baked bread intimidate you. 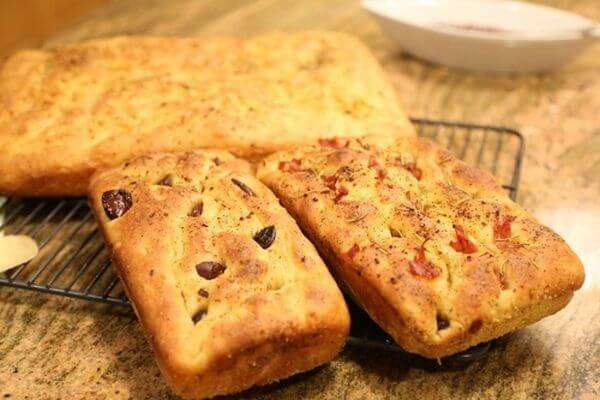 An easy homemade Italian bread to try your hand at is focaccia. Like most bread, it can be used to make sandwiches, or just to sop up the sauce on your plate. Focaccia is so versatile, though, that it can also be used as a crust for pizza, a base for bruschetta, or as delicious Italian bread crumbs. For a cheesecake that has simple but incredible flavor, you’ll have to travel farther than New York or Philadelphia. Using ricotta rather than cream cheese creates a mellow flavor. It’s not as tangy, and the texture once baked is very thick without sacrificing the creaminess you want in a forkful of cheesecake. 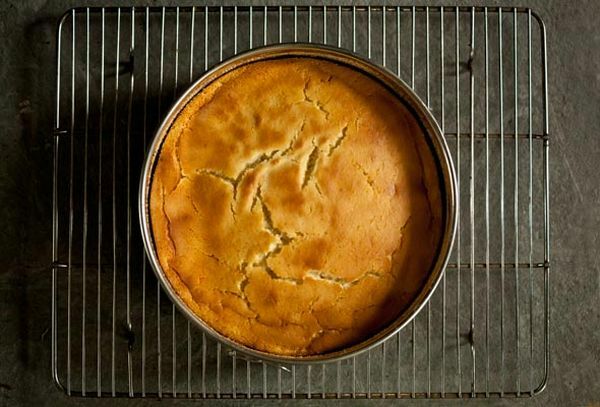 This is also a great dessert to make for someone who doesn’t have a big sweet tooth; instead of a graham cracker crust, this Italian cheesecake uses bread crumbs. 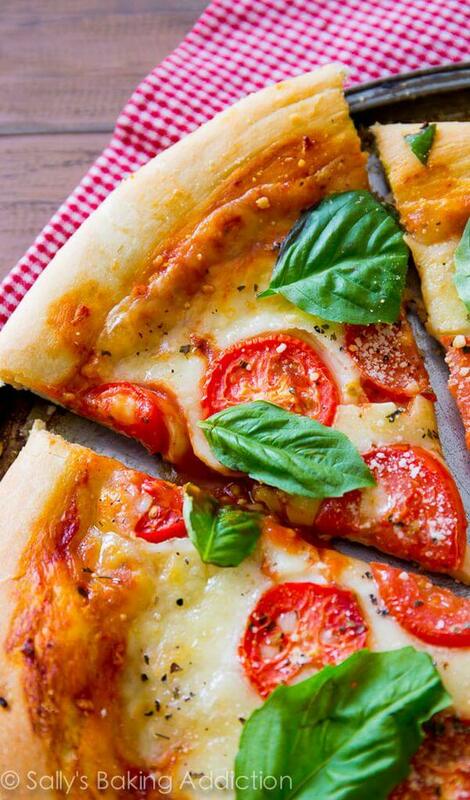 Homemade pizza doesn’t have to be hard to make. To assemble this tasty Margherita pizza, roll out the dough into a circle, and pinch the edges to make the thick outer crust. Of course you don’t even have to make a crust from scratch, but if you do, the recipe below will make two 12-inch pizzas. That way you can freeze the other half of your homemade dough to make a quick pizza dinner on another night. 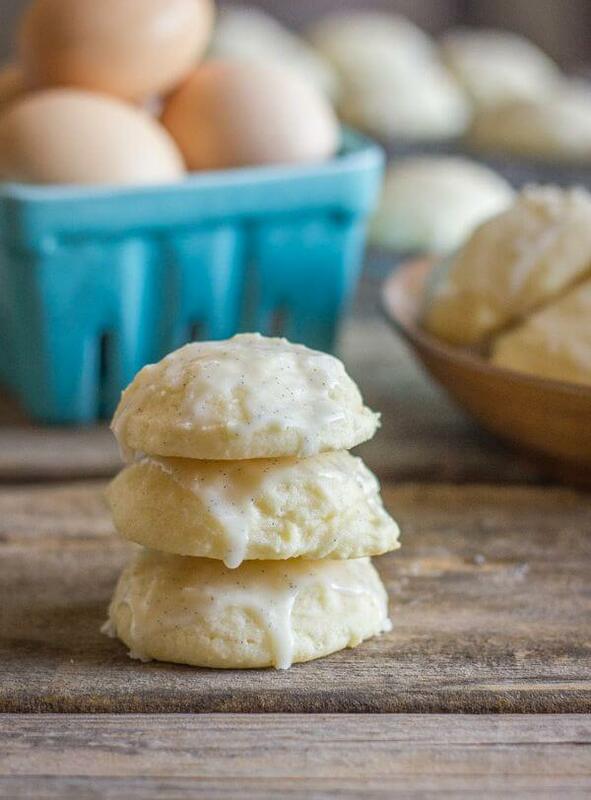 You’ll need to reduce temptation when you have a batch of glazed ricotta cookies around. Since they’re perfectly soft and definitely addictive, you might want to think about cutting the recipe in half. Otherwise you’d better be baking them for a lot of people. Either way, they’ll disappear real quick. When you’re paying attention to healthy eating, it’s important not to give up everything you love. Sometimes instead of cutting out a guilty pleasure, you can add a superfood to it to amp up the nutrition. That’s where this baked pasta with broccoli is coming from. If you must satisfy cravings for creamy alfredo, go for it! 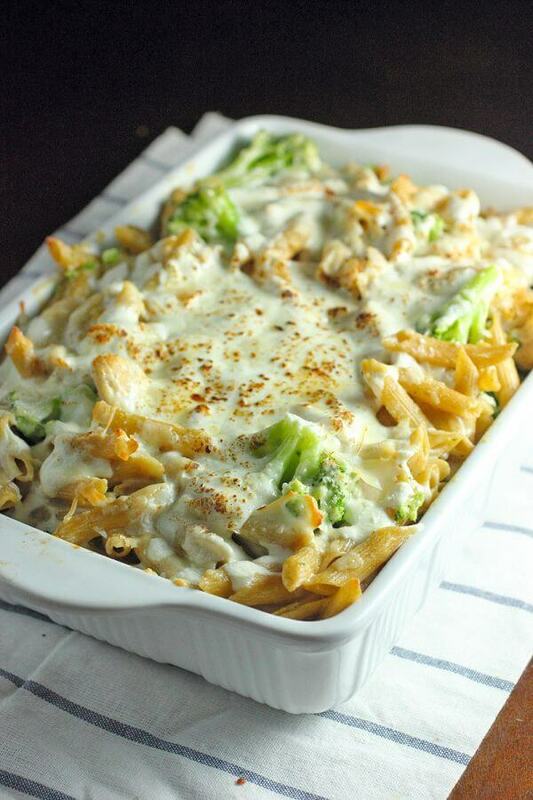 But forget about the guilt by adding chicken, broccoli, and whole-wheat penne. The pitfall of most pasta salads is that there’s more pasta and dressing than anything else. 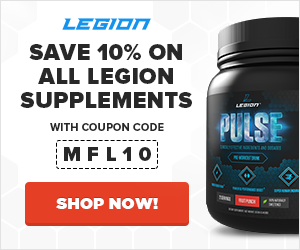 This one, however, has enough ingredients to offer a wide variety of nutrition. There’s salami, garbanzo beans, black olives, tomatoes, and mozzarella cheese. 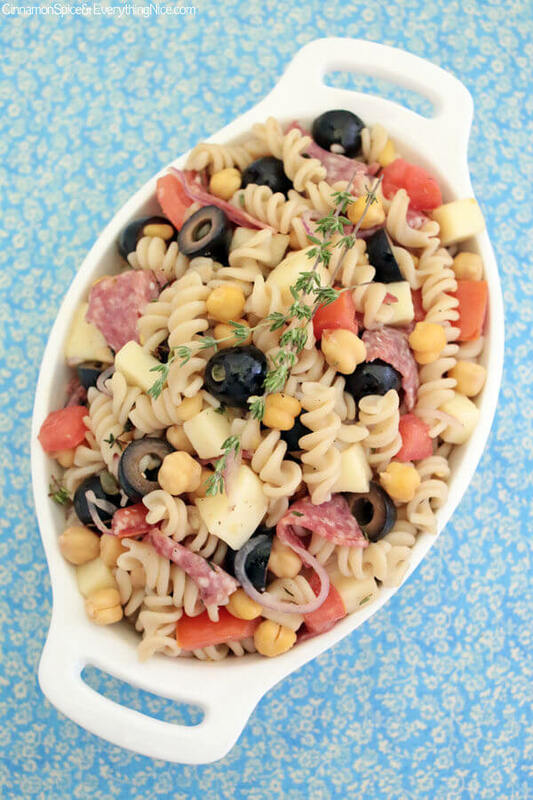 And this pasta salad is good for all occasions: picnics, backyard barbecues, potlucks, and make-ahead lunches. 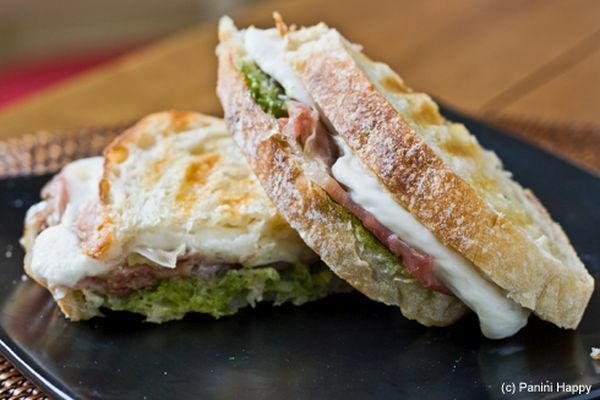 Italians are known for elegant yet rustic cuisine, and that sensibility even extends to the sandwiches. Luckily that means they don’t just taste good, but are also really easy to assemble. Although this prosciutto panini only takes five ingredients to make, it’ll taste like a $10 sandwich from a fancy deli. Oven on the fritz, or do you just prefer to avoid heating up the whole kitchen? 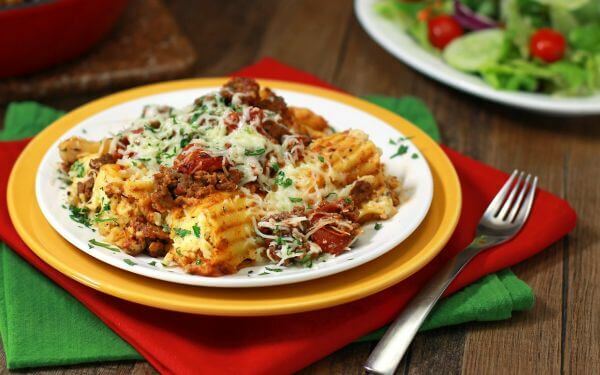 Either way, you’ll love this method of making baked pasta dishes in a skillet. As long as you have a wide pan with high sides, you can make pasta on the stove. This recipe is for manicotti, but it also works for ziti, lasagna, and other kinds of pasta. What did you think of these Italian food recipes? Have anything else to share? Let me know in the comments below!